A couple of years ago I photographed Colleen and Ryan’s wedding and now they are having babies. I’m so excited for them and happy they asked me to capture this moment in their lives! 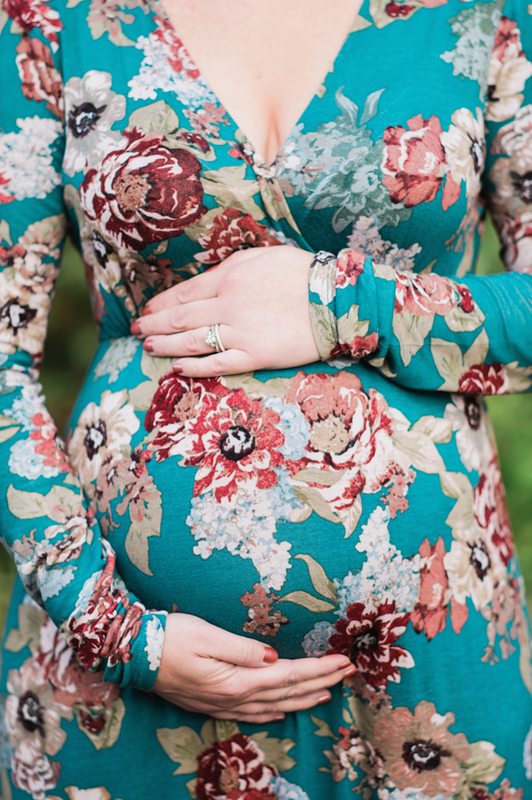 Photographing this beautiful Mama-to-be is an easy task. I was lucky to be able to spend a few days with Julie and Jerome in Colorado a couple of weeks ago, and were able to go out a few times to get some photos of Julie's amazing baby bump. We did an evening shoot at a park with their dogs, an afternoon shoot up near a mountain lake, and a sunrise shoot near their home. Julie is my sister, and she is such a gift to me. I know she is going to be an amazing mother, and I am excited to watch her transition into this new role of motherhood. Please enjoy a few of my favorite images from our time together! We can't tell you how excited we are to welcome a new baby into the family. Jake's sister, Josie and her husband Scott are expecting a little one in the very near future!! We were thrilled to do some portraits for Josie around her Chicago neighborhood a few weeks ago, and here are a few of our favorites from her session! We are waiting on pins and needles over here. Can't wait to meet the little guy!! There is nothing more beautiful to me than a glowing pregnant lady. So, naturally, I was thrilled when Emilie and I set up a time to do her maternity photos. 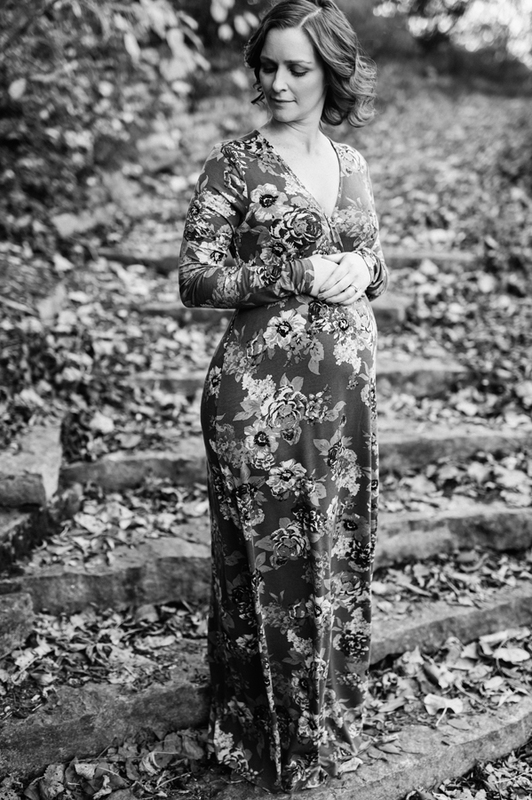 Emilie is quite possibly the most adorable pregnant lady I have ever seen, and her belly.is.perfection. Her little one is due so, so soon and I cannot WAIT to meet him...or her...although let it be known I am predicting a boy.